This year the conference will bring together programmers, analysts, researchers, entrepreneurs and IT-managers on November 1–2 in Moscow. Specialists from more than 20 countries will gather to attend lectures, share their own experience and network with colleagues. 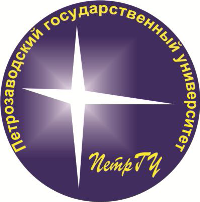 The 9th conference of the Open Innovations Framework Program FRUCT will be held in Petrozavodsk, Russia, on 26-29 April 2011. This project is co-funded by the European Union, the Russian Federation and the Republic of Finland.